Canada's Youngest, Fastest Growing City! 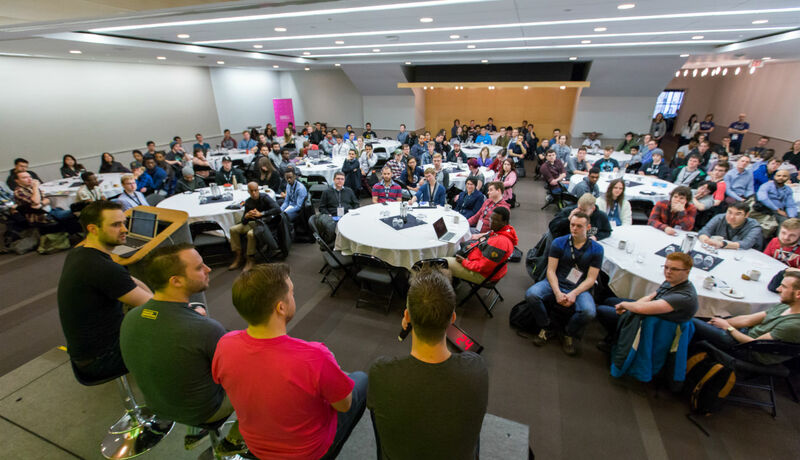 It’s never been a better time to meet in Edmonton! We’re a city that has a reputation for being open and courageous, inventive and cooperative. This is why we’ve become a destination for hosting the world’s best conferences, conventions and major events. And, our low Canadian dollar means huge savings for you and your guests. 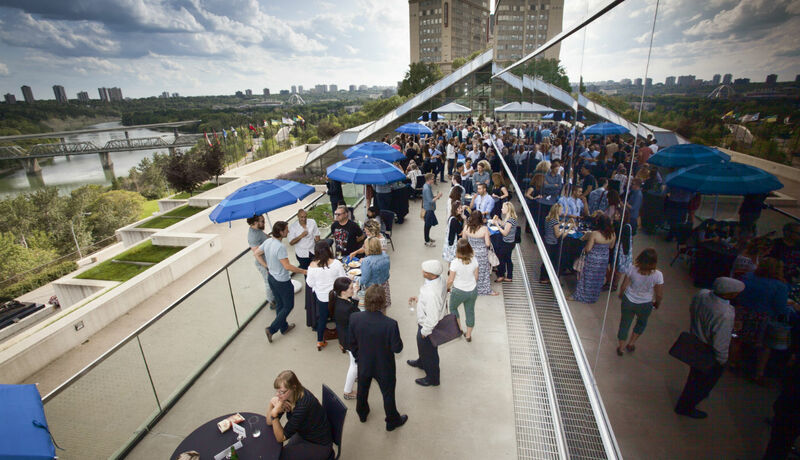 The Edmonton Convention Centre is an iconic, BOMA Best, ASTM and Greenkey level five certified sustainable facility located at the foot of North America’s largest urban parkland and in the heart of a thriving downtown. With over 150,000 square feet of flexible and creative space, we’ve hosted almost every type of meeting and convention imaginable over the years. From Red Bull Crashed Ice to the Botanical Plant Sciences of America, International Council for Local Environmental Initiatives (ICLEI) World Congress and World Heavy Oil Congress, we’ve used our operational expertise to assist meeting planners grow their events and give delegates an experience they won’t forget. It’s the Edmonton Way! We know that every facet of a convention, event or meeting must be exceptional, especially when it comes to the culinary experience. 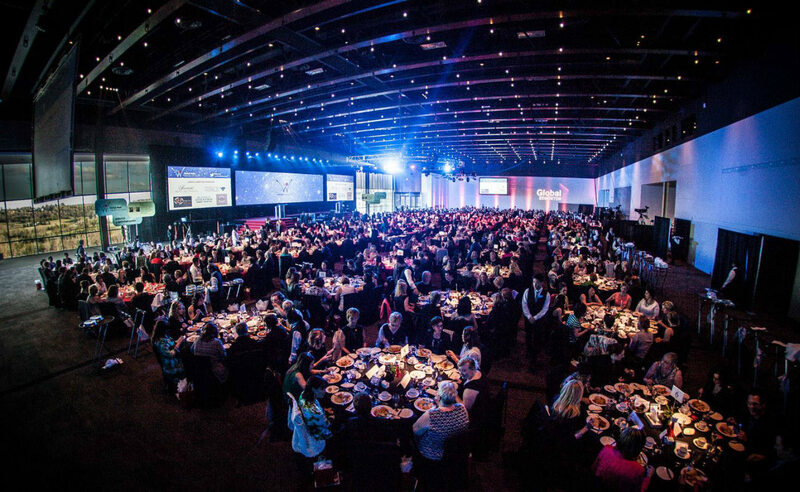 The Edmonton Convention Centre is proud to have an in-house team featuring 30 of Canada’s best chefs. 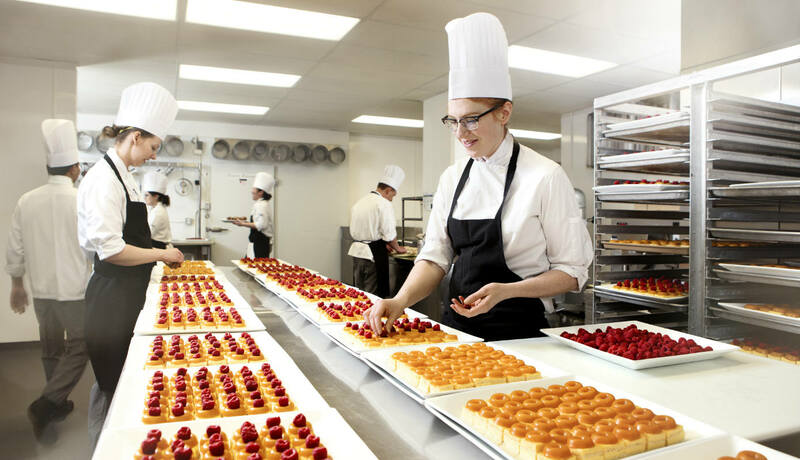 Led by Executive Chef Serge Belair, 2012 Canadian Chef of the Year, our diverse and experienced culinary experts ensure that every dish is treated like a piece of art work. From world-class menus to a completely customized experience, we’ll work with you to ensure your guests will leave their table completely satisfied. 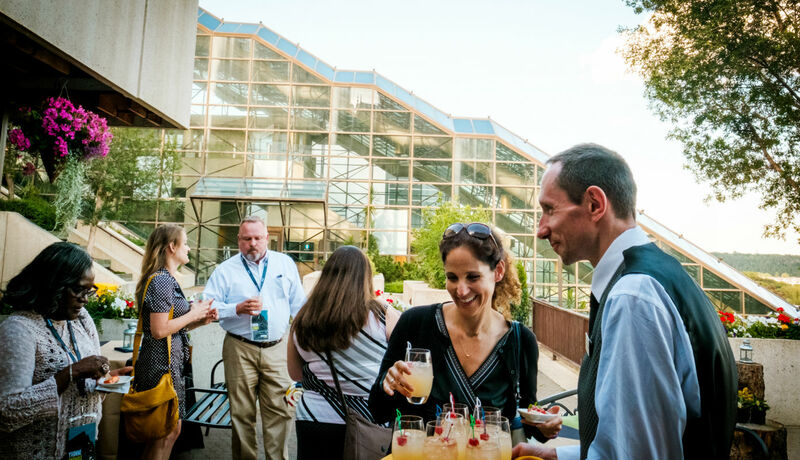 The benefits of booking your event with us expands beyond the event experience itself. 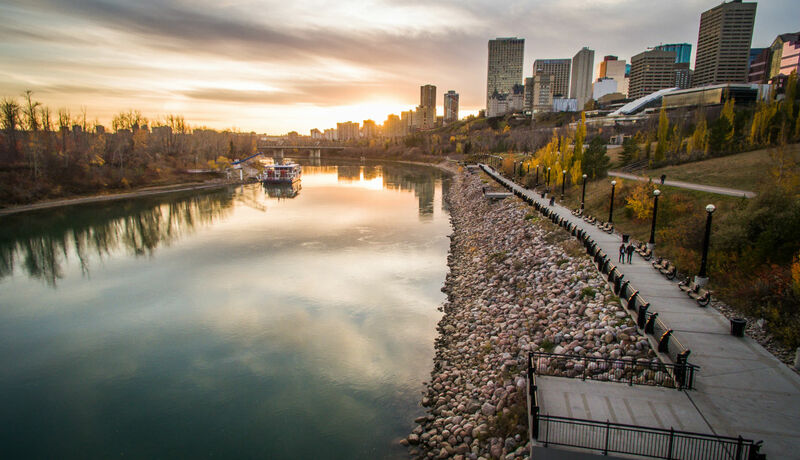 As a division of the Edmonton Economic Development family, we are able to provide you with a direct connection to Edmonton Tourism’s vast array of business development services. Our city’s destination marketing organization can assist you in attracting sponsorship, increasing attendance through their marketing services, room block sourcing with world-class hotels next to our centre, and more. What are you waiting for? Contact our sales team today and let’s work together to make your event the best yet.